You are a creative storyteller who is curious about the world around you? You are fascinated by news and current affairs? And you love meeting people and sharing people’s stories? 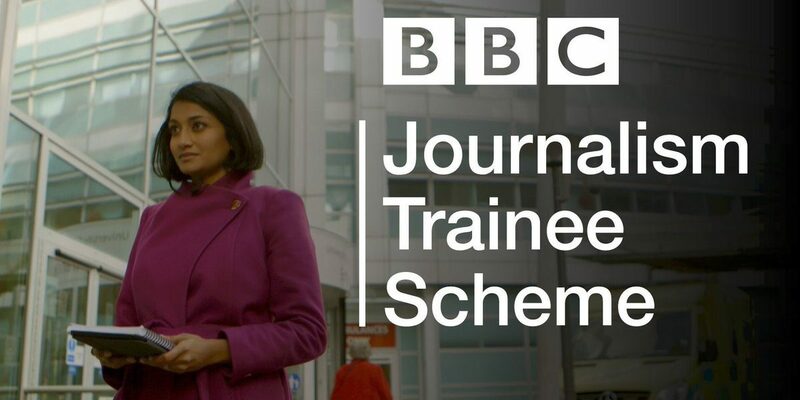 If this sounds like you, then there is no better time to apply for the BBC Journalism Trainee Scheme.